He is one of the most inspiring individuals you’ll ever meet, and we are grateful that he is part of our FPA family! FPA’s staff was introduced to Amos at the Kampala School for Special Needs in 2011. At a very young age, it was clear that Amos understood the value of education and worked diligently to excel in all subjects. Amos also recognized that his path would be a challenging one, as children with special needs struggle to access quality education in Uganda. Aside from a profound love of learning, Amos has been blessed with a mother who would move heaven and earth for him. Despite the fact that she is very poor and was left on her own to provide for 3 young children, she has never failed to advocate for her son. She is quite a woman in her own right! 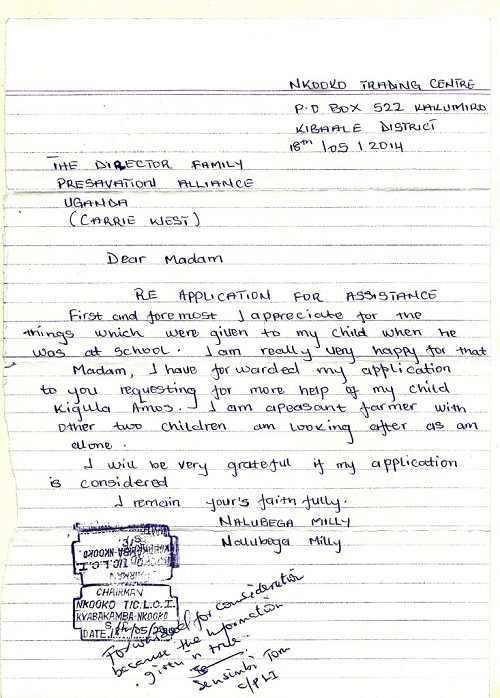 Ms. Milly (Amos’ mother) wrote to FPA in 2011, requesting additional support for her son. After doing the necessary background checks, it was clear that Amos was more than qualified for assistance, and he was accepted into FPA’s Family Preservation Program. He attends a well respected, private boarding school in Kampala. 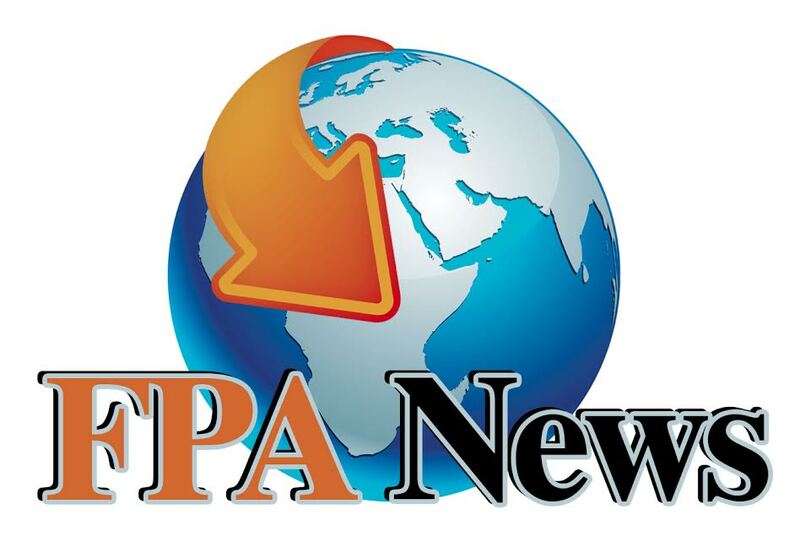 His tuition, school fees, and food are handled through FPA’s sponsorship program. He is among the top performers at his secondary school and has taken full advantage of every opportunity afforded to him. Amos has a keen love for the sciences and will likely pursue that path in the future.